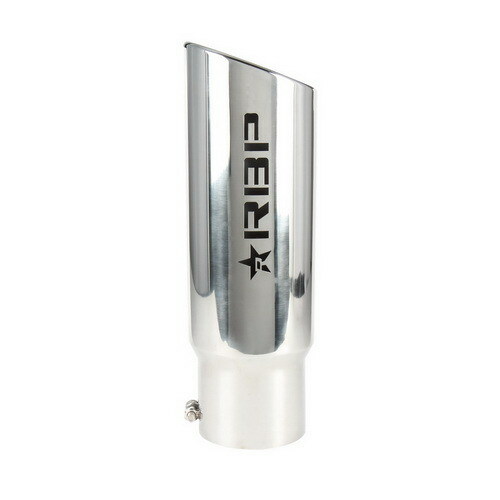 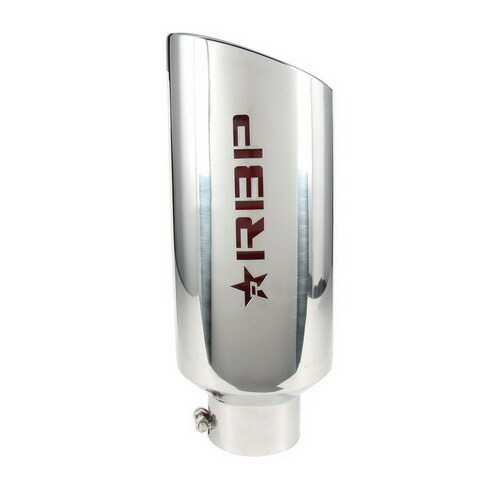 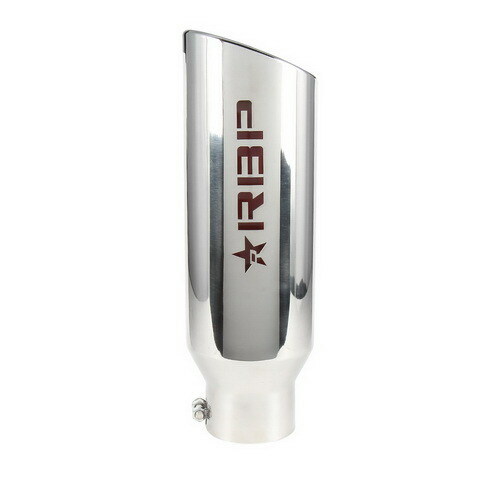 Provide a sweet finishing touch to your tailpipes with RBP RX-7 Exhaust Tips. Designed to enhance, RBP Exhaust Tips transform bare metal tailpipes into powerful statements of performance and style. 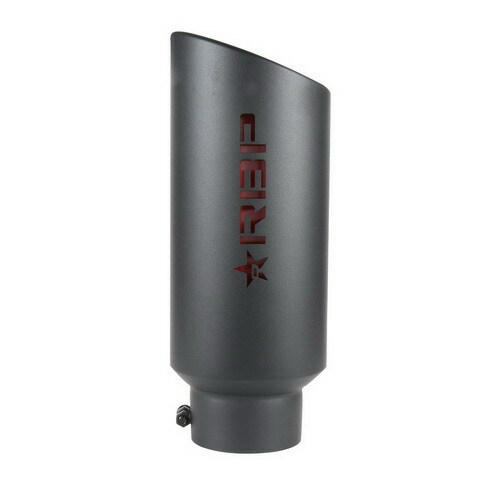 While RBP Exhaust Tips are designed to rev up aesthetics, they're also as rugged as they look, and built to last for the long haul. 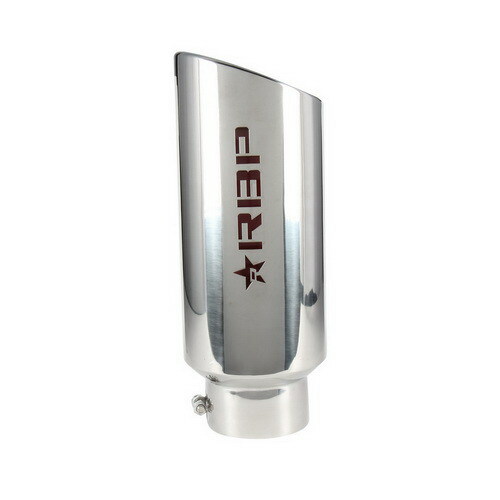 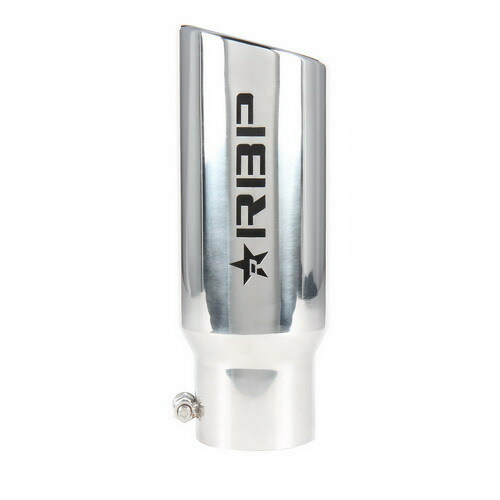 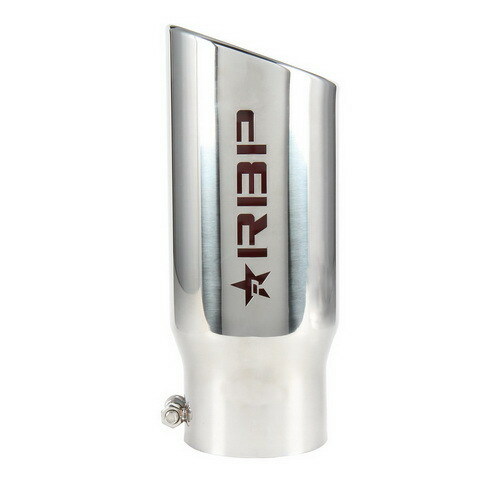 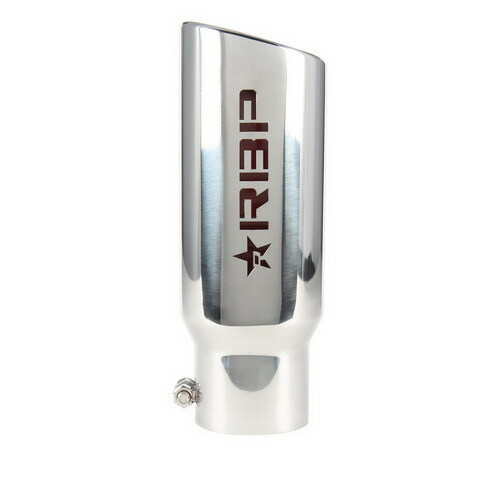 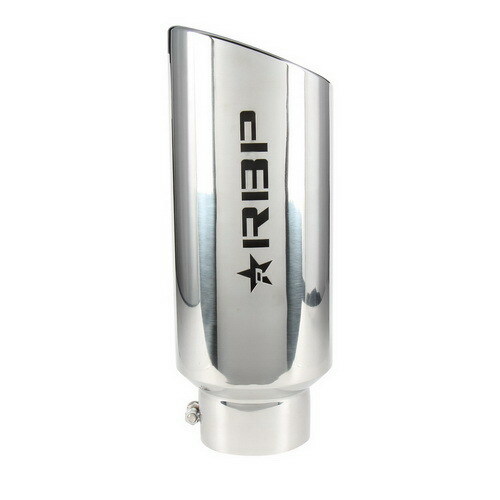 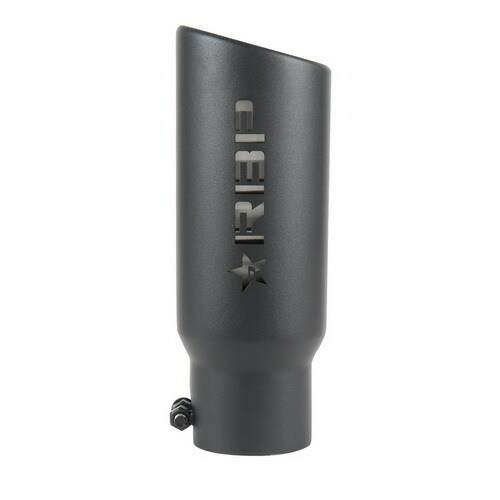 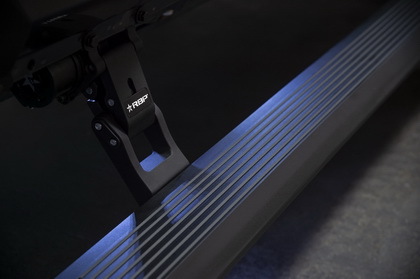 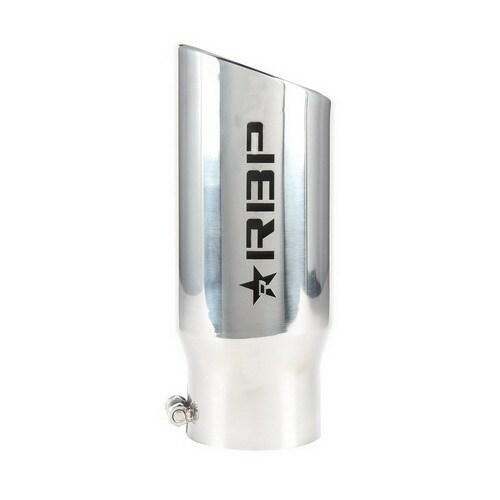 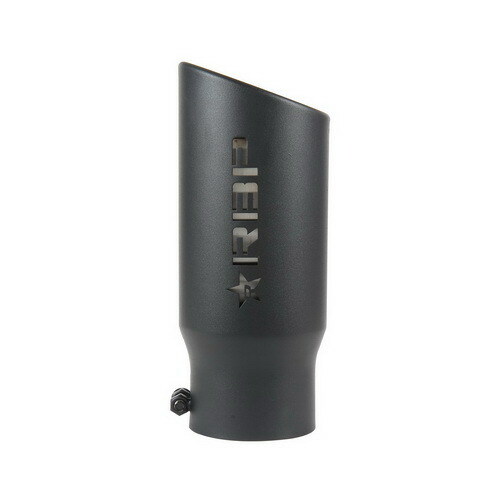 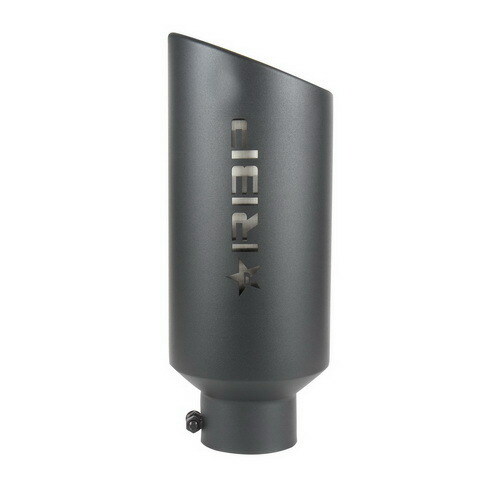 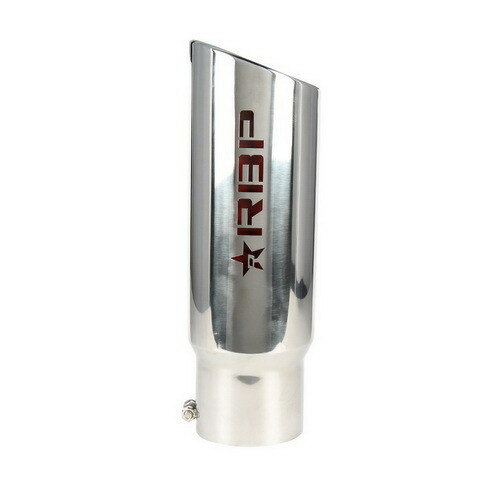 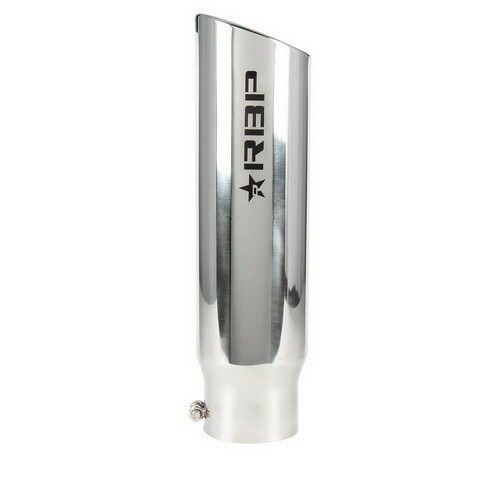 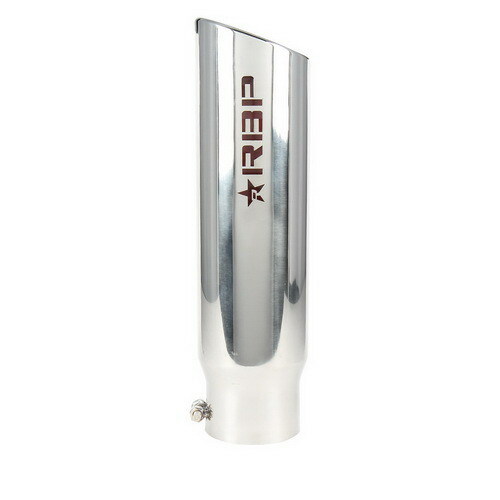 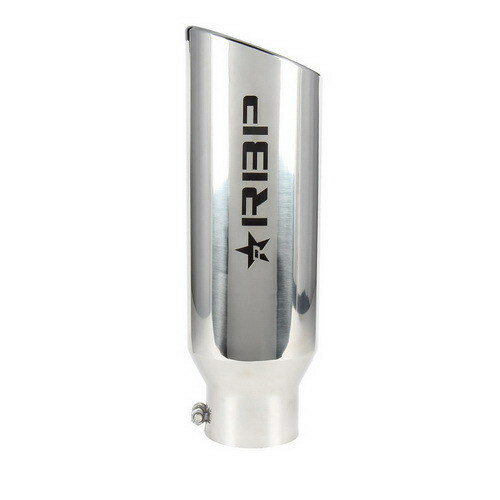 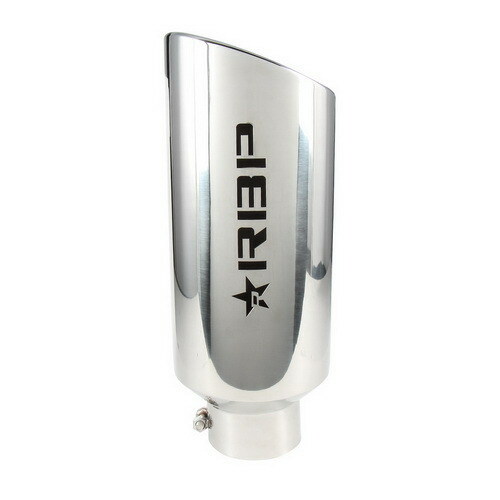 The exhaust tips are made using only premium T-304 stainless steel which is coated with a protective, black textured finish that is baked-in and sealed at high-temperature. 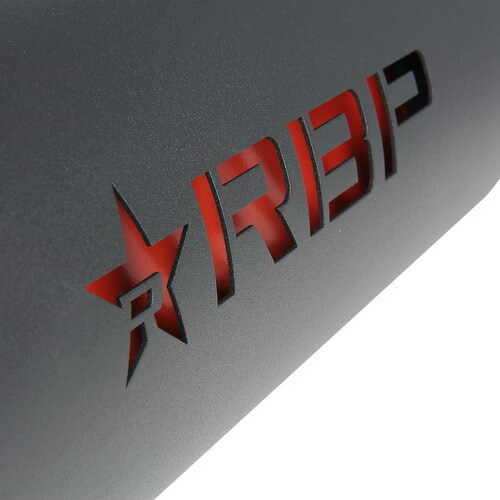 Then, the seal of approval and authentication is applied: the RBP logo, including the iconic RBP star,is 3D Laser cut into the side of the tip, with an off-setting color backplate - making it easily identifiable at a glance. 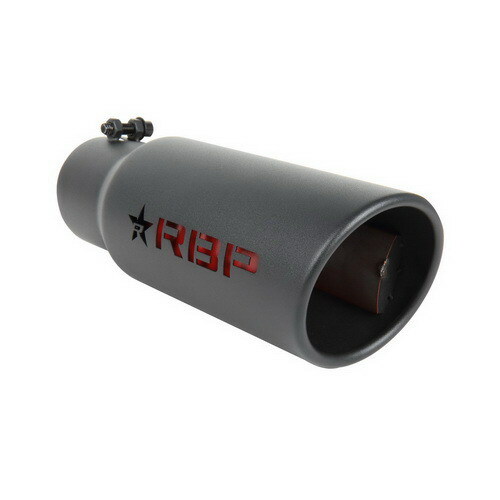 RBP Exhaust Tips can be wrenched-on in minutes and require no welding - but can be welded on for additional security.